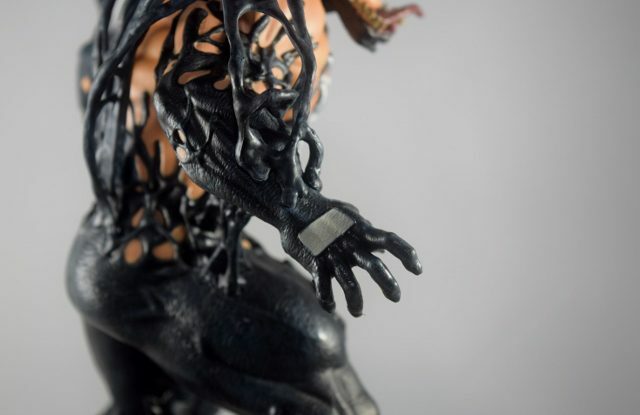 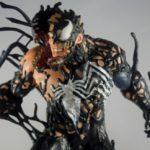 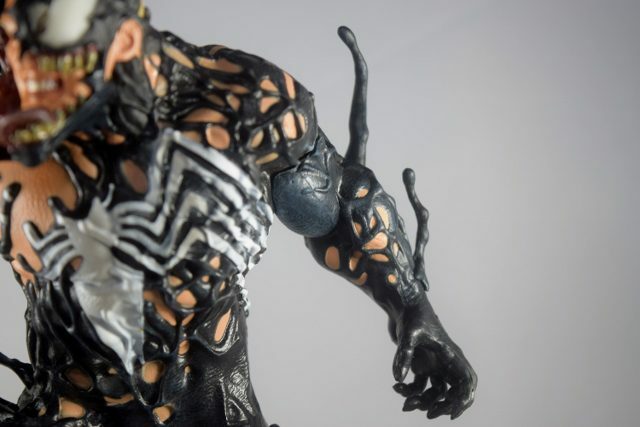 The mass hit from Sony Pictures, Venom, can now be owned for your viewing pleasure and what better companion piece to Eddie Brock’s breakout role that this mesmerizing Diamond Select Marvel Gallery VENOM statue. 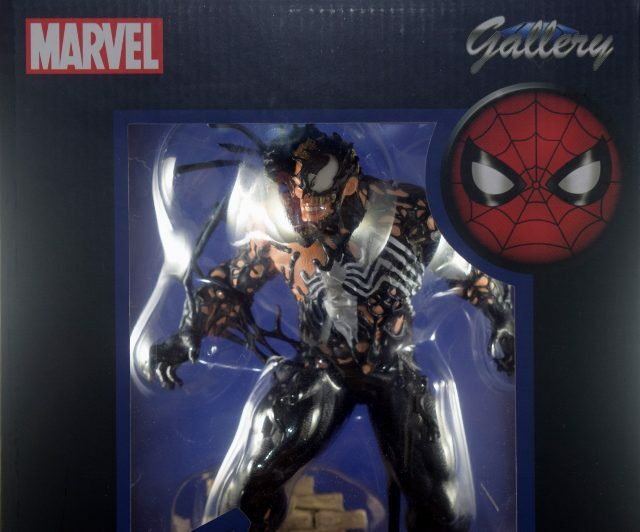 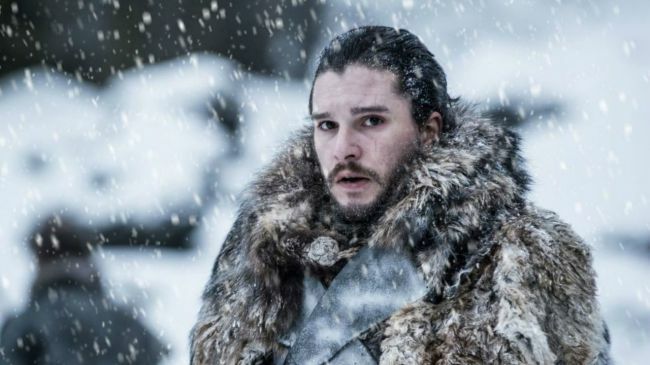 Peter Parker is once again going to have to be careful of what goes bump in the night as his most powerful enemies reunite in glorious fashion. 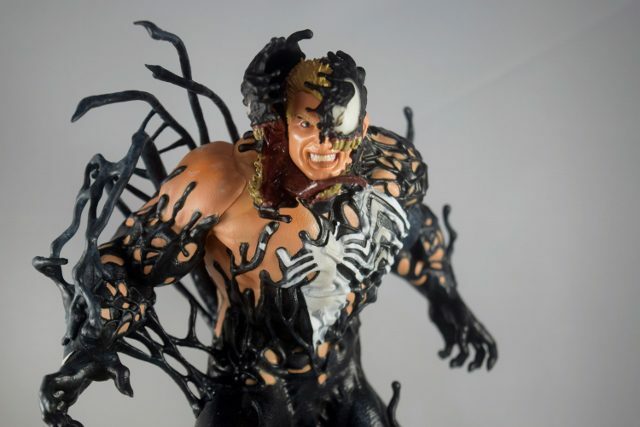 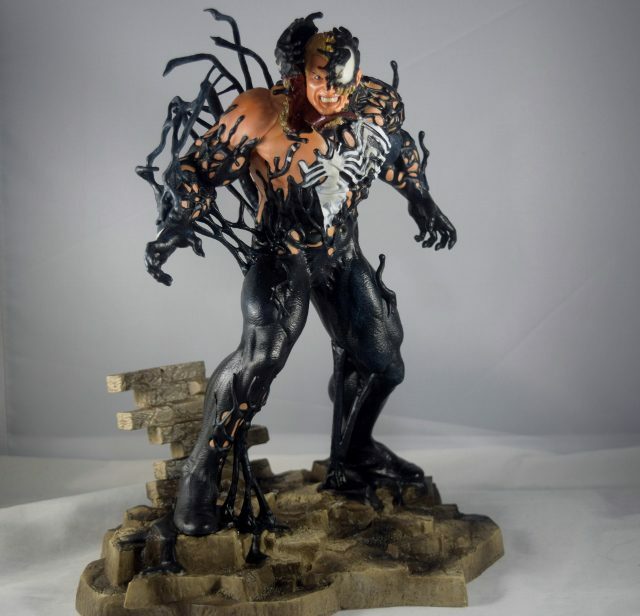 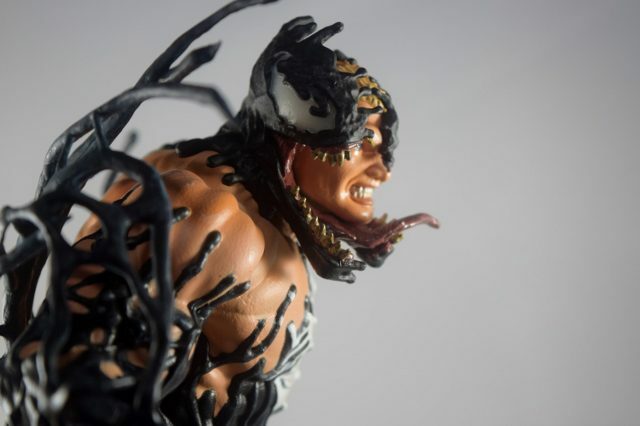 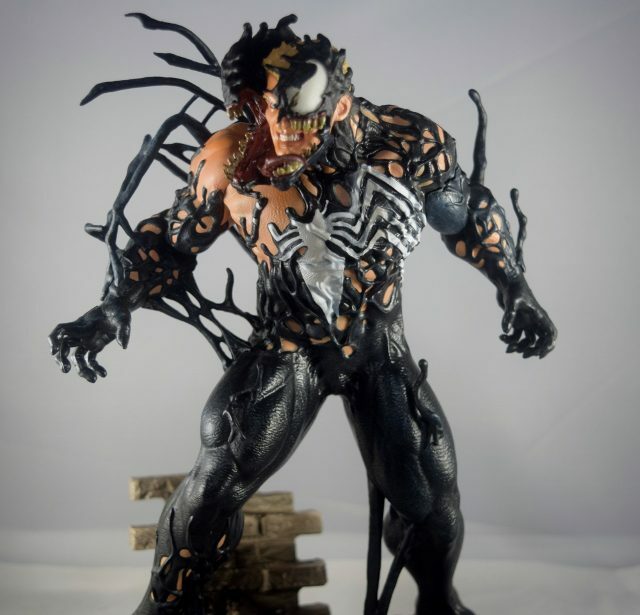 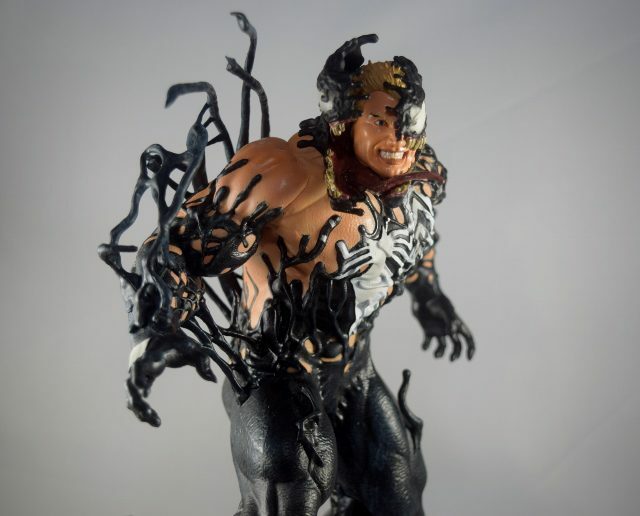 This 9-inch statue features Brock and the symbiote in mid merge which allows us to see Eddie underneath the gooey alien symbiote. 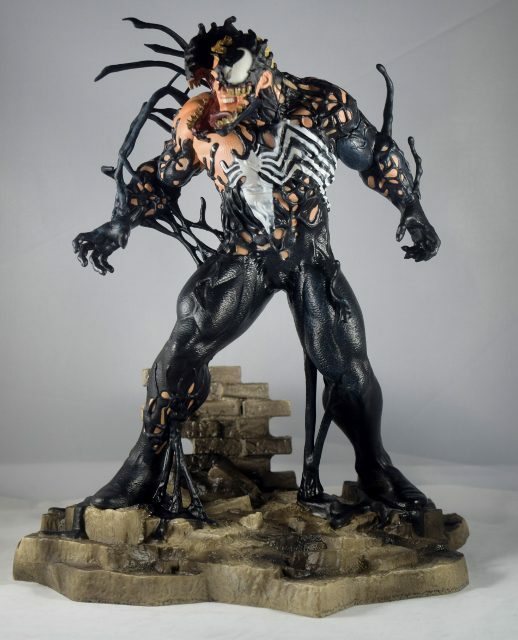 It’s a viscerally stunning statue that will strick fear into any wall crawlers and small children within viewing distance. 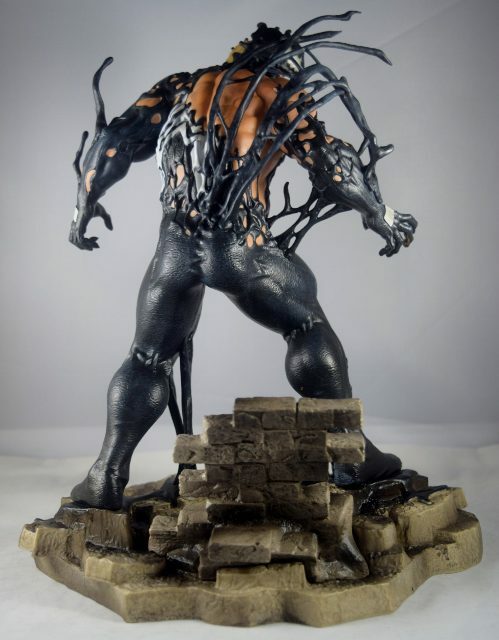 This statue is so badass I don’t even know where to start, honestly, I have almost nothing negative to say about it. 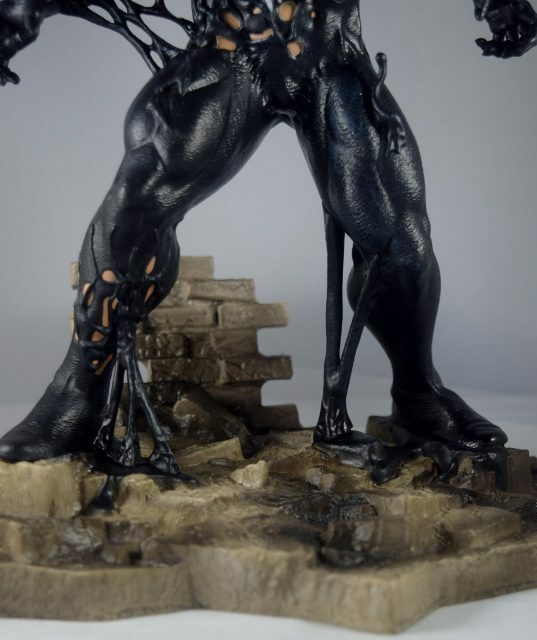 It’s a prime example of what this line can do, and how dynamic and visually stunning these PVC diorma’s can be. 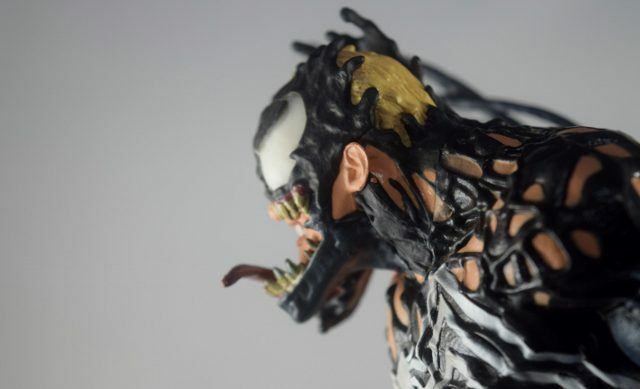 The Head sculpt has to be my favorite part, choosing to show Venom in mid-transition was perfection. 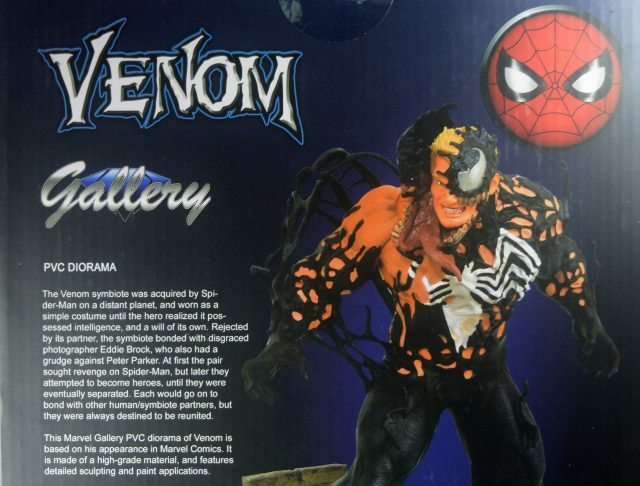 It allows both characters to be featured and does so in an appropriately violent and messy fashion. 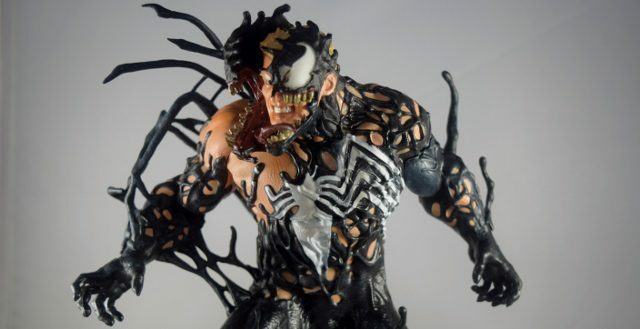 Seeing the symbiote begin to wrap around Eddie’s face as the smile forms and the tongue comes alive is brutally beautiful. 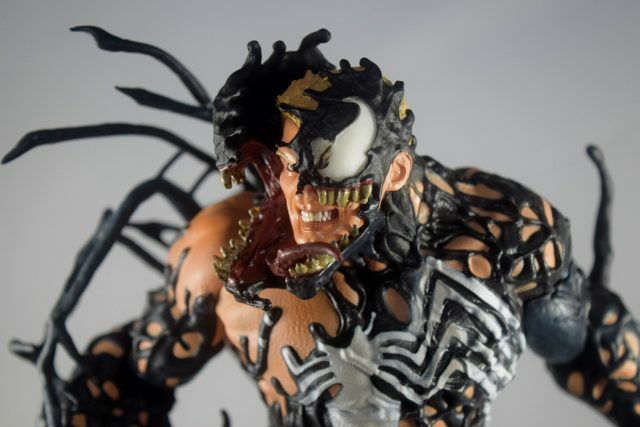 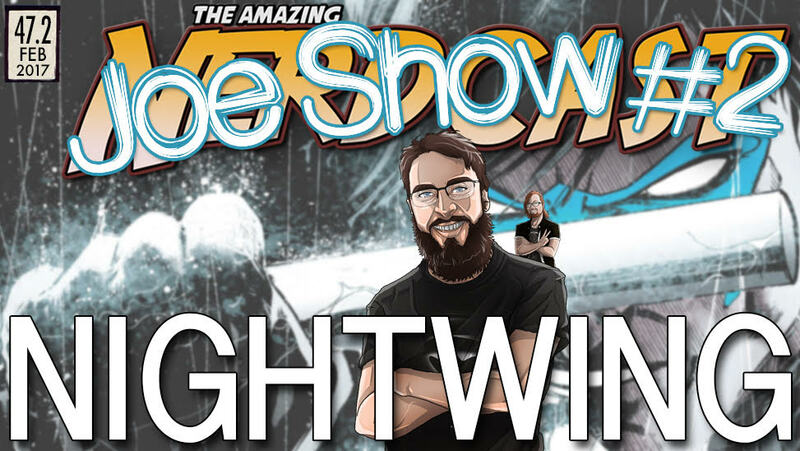 The juxtaposition of Eddie and Venom’s personalities shines through as you watch two beings become one. 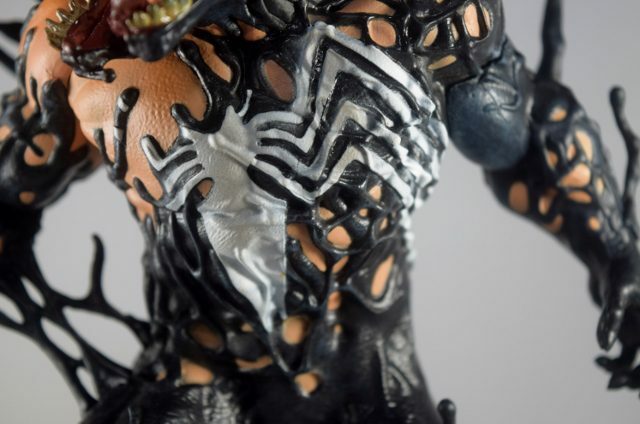 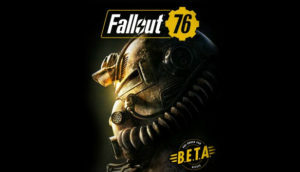 I can’t get over how great it looks. 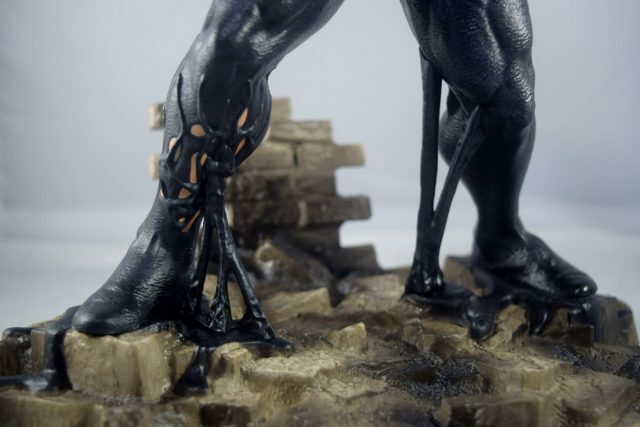 Moving on from the head and to the rest of the body, the statue only gets better. 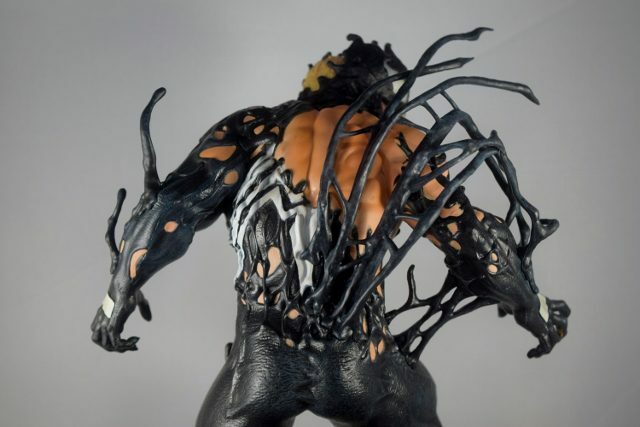 Seeing the symbiote piece itself together around Eddie’s body creates this otherworldly image as the goo, expands, stretches and latches itself to Eddie’s skin. 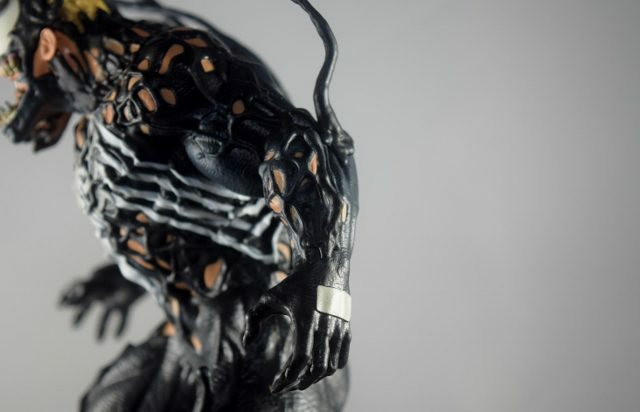 From head to, it’s an awesome visual spectacle. 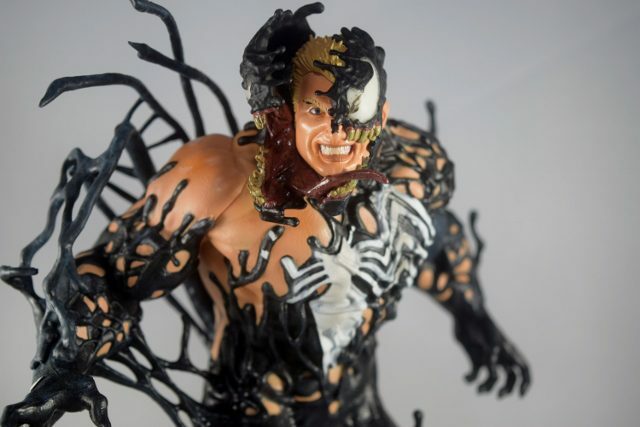 The only real flaws I see with this statue is a small paint error in Venom’s left eye and the generic base. 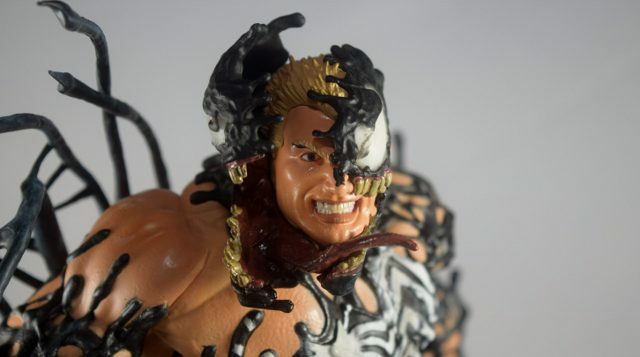 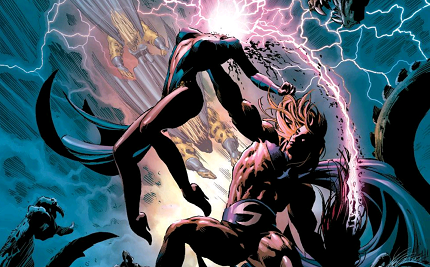 But honestly all that is easily forgettable when you’re starring this morphing monster in the face. 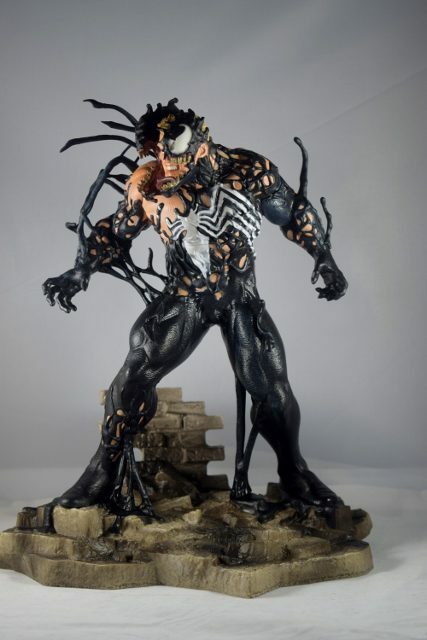 Collectors and Venom fans alike this is a must on statue. 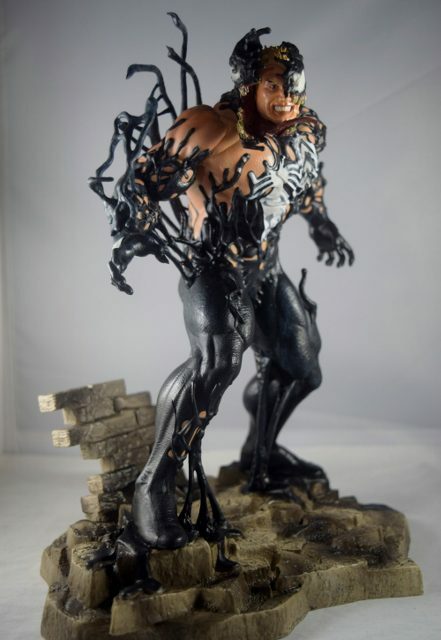 Diamond has really out done themselves as they give Spider-Man’s greatest foe one hell of a display piece. 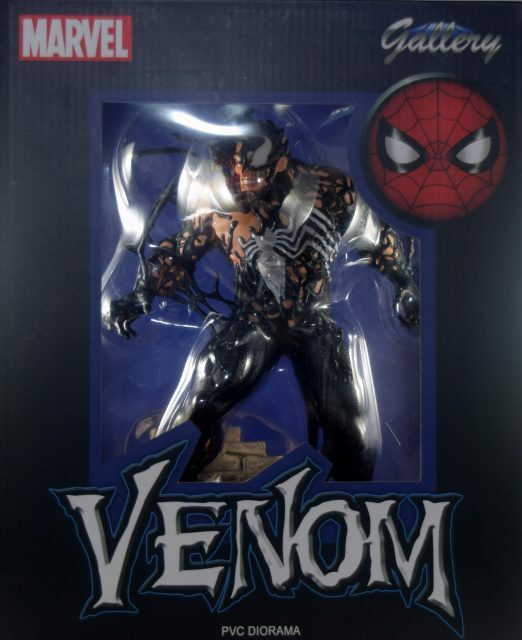 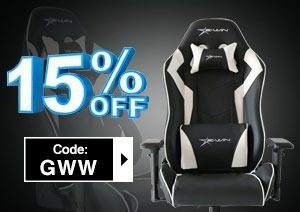 For the price I am not sure how you pass this up.